Rogers announced its 2017 Q3 earnings today and during the company’s conference call, CEO Joe Natale spoke about iPhone 8 demand. According to the CEO, “What we’re seeing is sort of … anemic appetite for the iPhone 8,” reported Reuters. As for iPhone X, Natale warned the device comes with a higher price point and lower inventory, so the outlook is unclear. Shares of Apple fell over 2.5 percent today, over speculation by analysts, traders and brokers iPhone 8 demand is falling, ahead of the iPhone X launch. One report out of Taiwan claimed iPhone 8 orders were cut by 50 percent, according to an unnamed source speaking to the Economic Times. 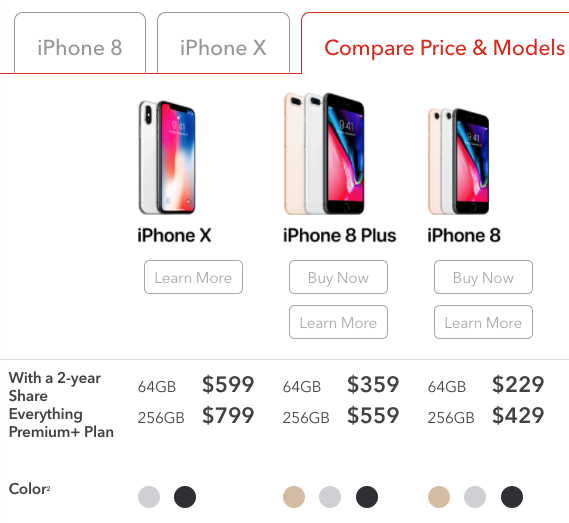 Rogers iPhone X pricing starts at $599 for the 64GB model on contract, while the 256GB version is $799 on a two-year term. iPhone X pre-orders begin on October 27, with the device launching a week later on November 3.